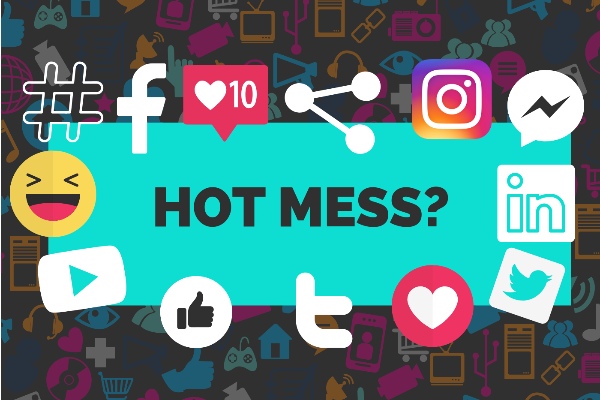 Is Your Social Media a Hot-Mess? Armed with degrees in business administration and legal studies, Lee Davenport is a thought leader in the real estate community and speaks across the nation at various REALTOR® associations, realty firms and real estate conferences (including Inman Connect). Additionally, Lee has article features in consumer reads including the Huffington Post, South Philly Review, the Detroit News, and the Atlanta Journal-Constitution. 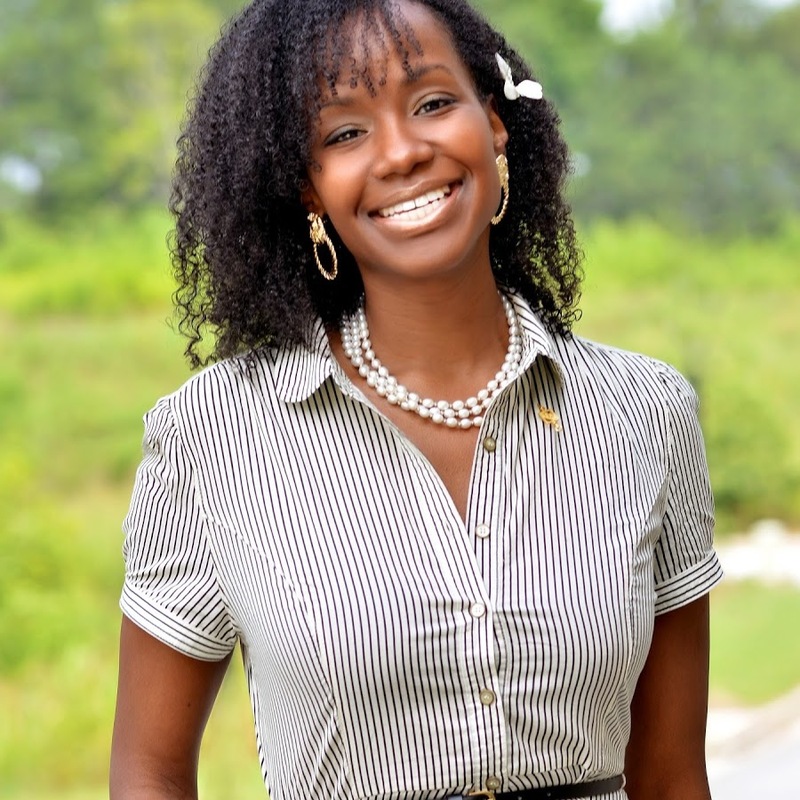 Moreover, Lee has been a contributing writer to numerous trade publications including REALTOR® Magazine, Atlanta Agent Magazine, RE Technology, Arizona Realtor Voice, KatieLance.com, ActiveRain, RESAAS (named one of the top 5 bloggers), and Inman News (named one of the top 25 real estate coaches) to name a few. She is affectionately known for helping real estate pros learn, include, and apply technology to everyday real estate tasks.